Venue is a super cool store. If you haven’t heard of it, they design their builds around themes. 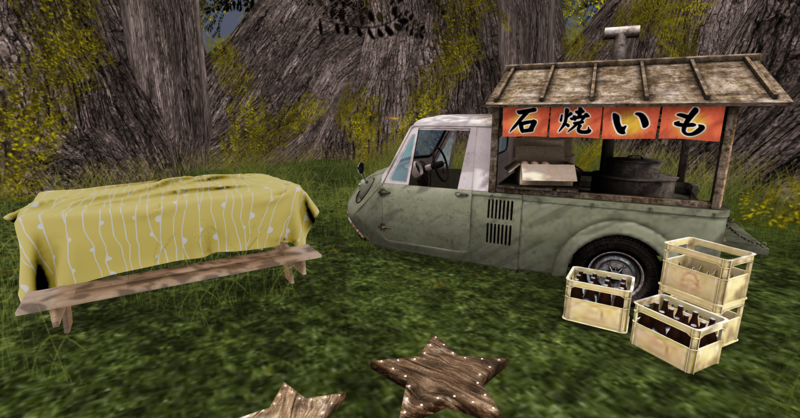 I will be blogging more of their items in the future, but be sure to check out their inworld store! !